HAB Group is a leading Turks and Caicos Property Developer. 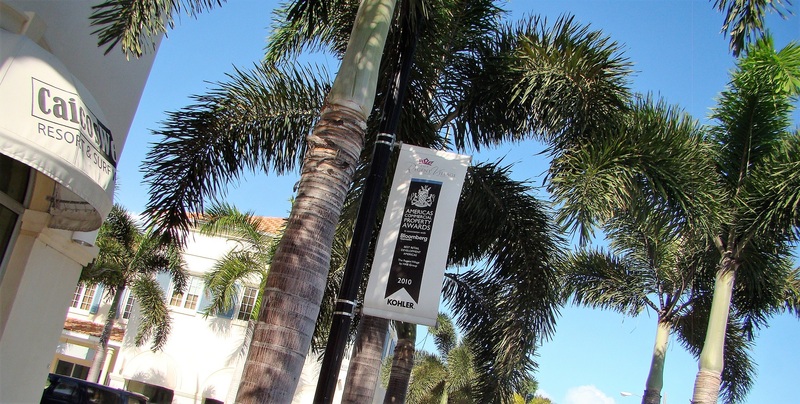 The Group was founded in 1983, and later that year acquired almost 800 acres of land on Providenciales, the “tourism capital” of the Turks & Caicos Islands. 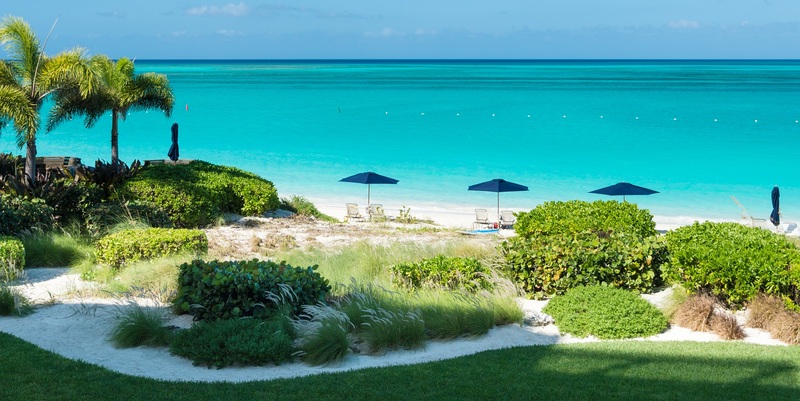 Recognising the property development potential of Providenciales, the Group purchased Turks & Caicos Water Company in 1989, which in turn allowed the development of Provo Golf and Country Club. By 1992 the hugely popular Provo Golf Club was completed, and the company successfully managed both the water company and golf club, in addition to commencing further developments, this time on the beachfront at Grace Bay. 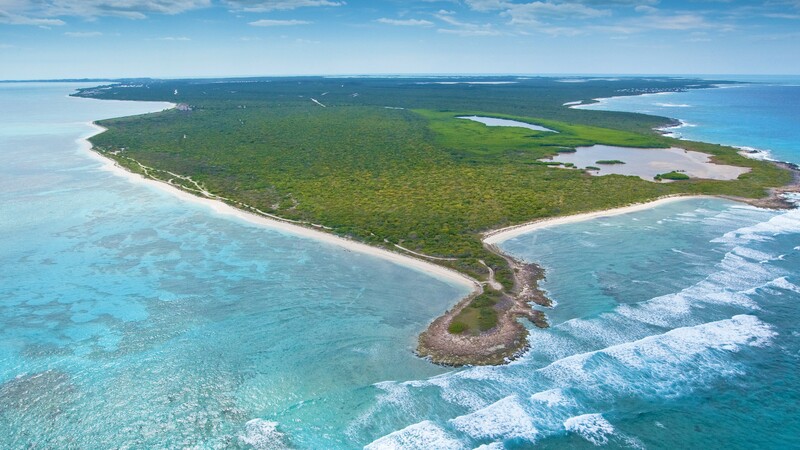 Further land purchases were also undertaken, including land on North Caicos and elsewhere on Providenciales: a smart move given the ensuing period of significant land value appreciation. 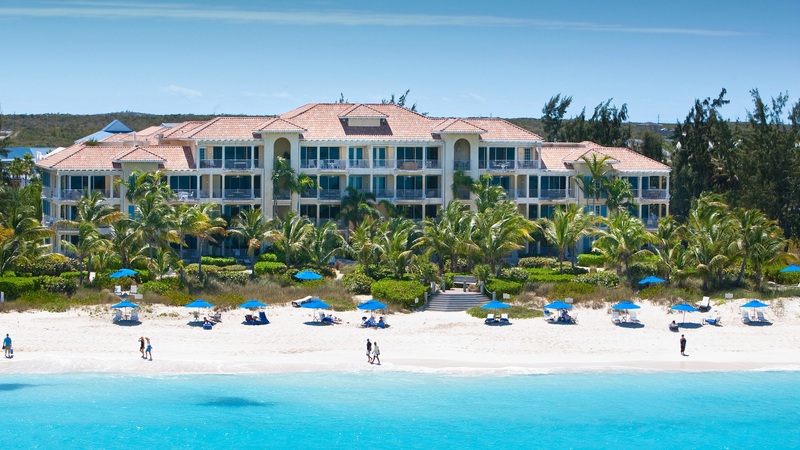 As a result, HAB Group has been at the forefront of the Providenciales property development boom and has a reputation as outstanding Turks and Caicos property developers of luxury beachfront condominiums and commercial property. Alongside the development of the resorts, HAB Group diversified into resort management, winning substantial accolades for both of its beachfront properties Villa Renaissance and The Regent Grand. HAB’s developments include Villa Renaissance, The Regent Grand, and the Regent Village the premier commercial development in Providenciales. The next planned project which is at the concept stage is The Vellagio. 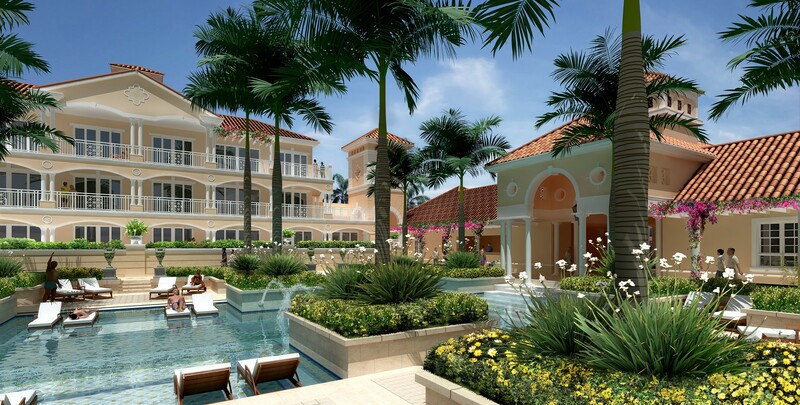 The Vellagio will be HAB Groups third beachfront resort, perfectly located in the heart of Grace Bay. Providenciales is a world renowned high-end holiday destination and an ideal location for property investment. HAB Group is proud to have been part of the development of the islands which has seen the local economy boom and the population increase from 600 inhabitants and some iguanas, to a thriving community exceeding 25,000. Provo Water Company delivers the pipeline distribution to over 90% of Providenciales’ areas with mains water supply. This now covers in excess of 4,000 homes and businesses. Water is distributed under licence from the TCI Government, and quality standards exceed World Health Organisation criteria.